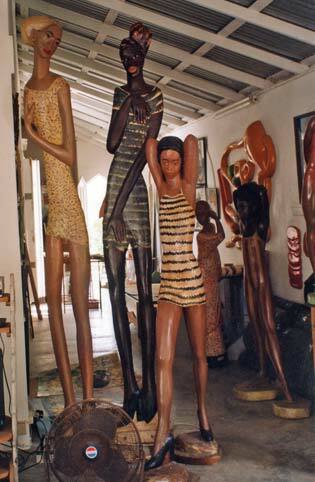 Tobago doesn’t just offer sea, sand and sun, but also art and culture to satisfy the artistic side of the many visitors. 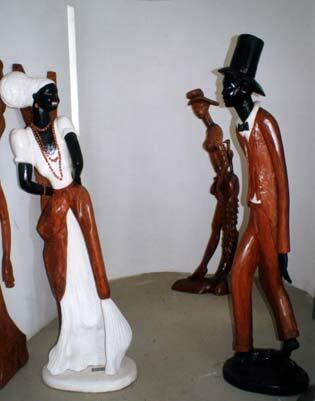 Take a break from the beach at least for a few hours and experience the artistic talent of Tobago. 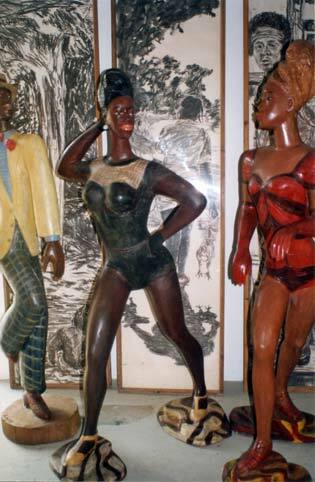 First we will visit the “The Art Gallery” of contemporary art. In this unique setting, you will meet the artists at work and see a variety of art works displayed. We’ll move on to a world of colorful sculptures, a museum created by Luise Kimme who with her lively personality will make her sculptures come alive.